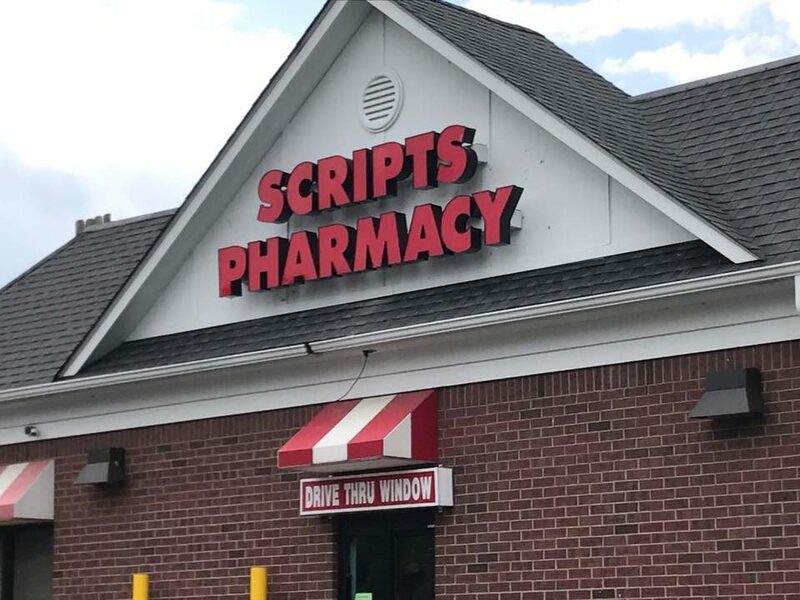 At Scripts Pharmacy, we take pride in providing top notch customer service and support to the Bardstown, Cox’s Creek, and surrounding communities. 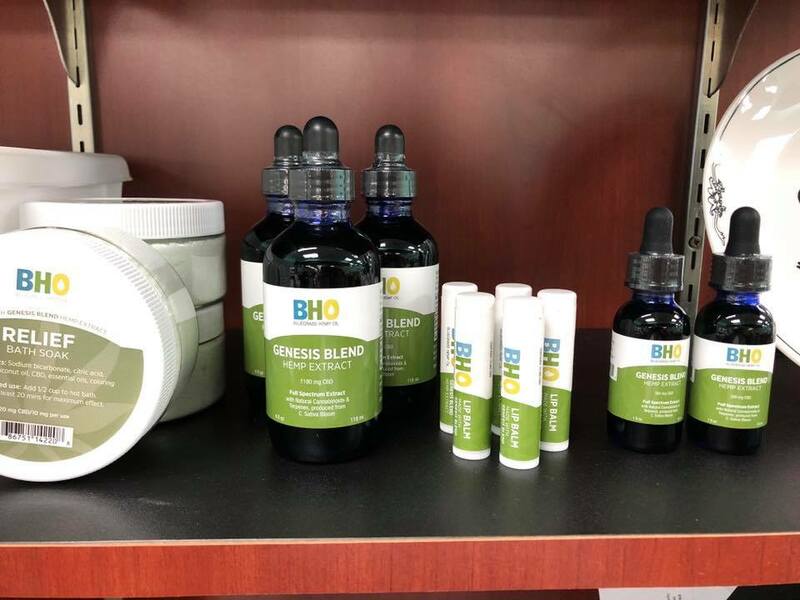 April Items of the Month: All CBD products are 10% off store-wide all month long. An independent retail pharmacy with over 20 years of experience. Drive Thru available. Gifts and Gift Card Mall retailer. Medication packaging available. Come see why we’re different! 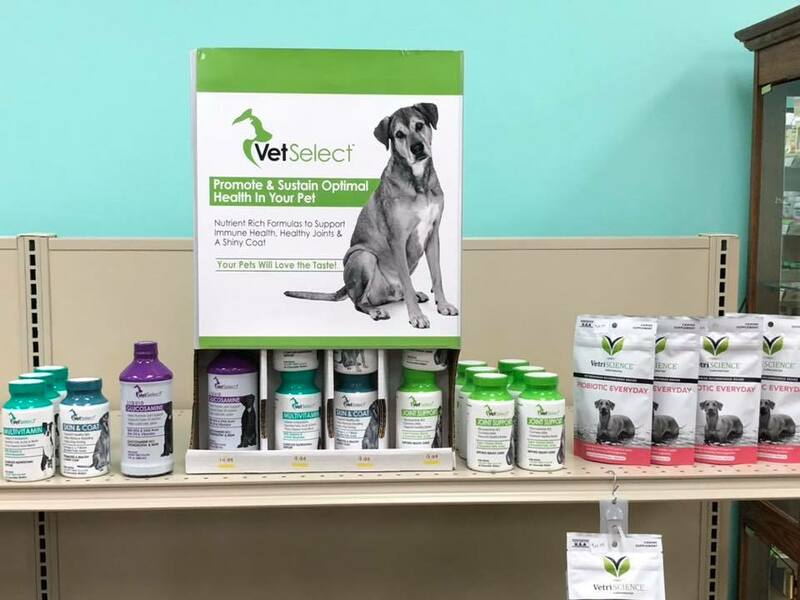 From drug packaging, medication therapy management, and vaccines to our large selection of gifts and gift cards, our customers feel the difference in quality the instant they walk through our doors. Being an independent community pharmacy allows us to pay special attention to everyone and to treat our customers like family. We also carry CBD products from 2 different manufacturers. One is processed only from the bloom and grown locally in Kentucky. 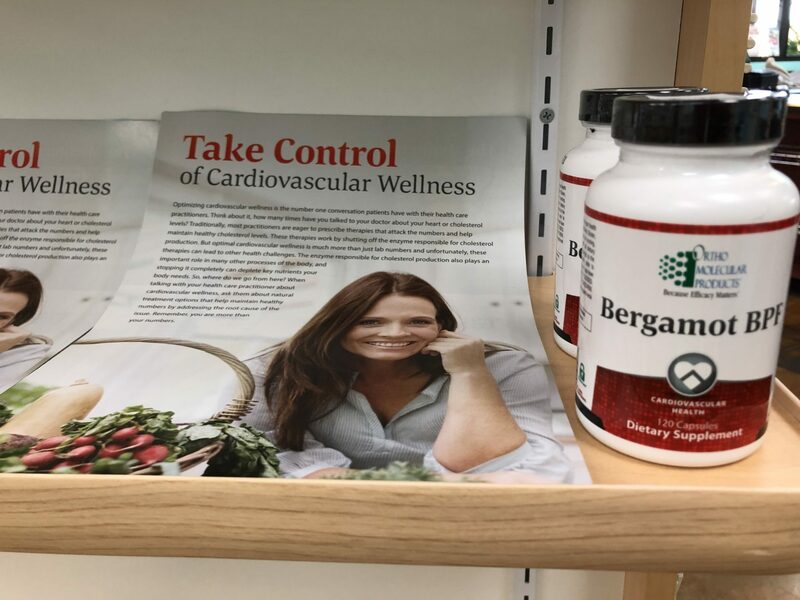 The other is made in the USA and is gluten-free, non-GMO, and contains zero-THC, including CBD gummies, capsules, creams, syrups, energy shots, and pet treats. Save with Vitamin & Supplement Loyalty Cards! Flavoring of liquid medications for children and adults for $3.00. 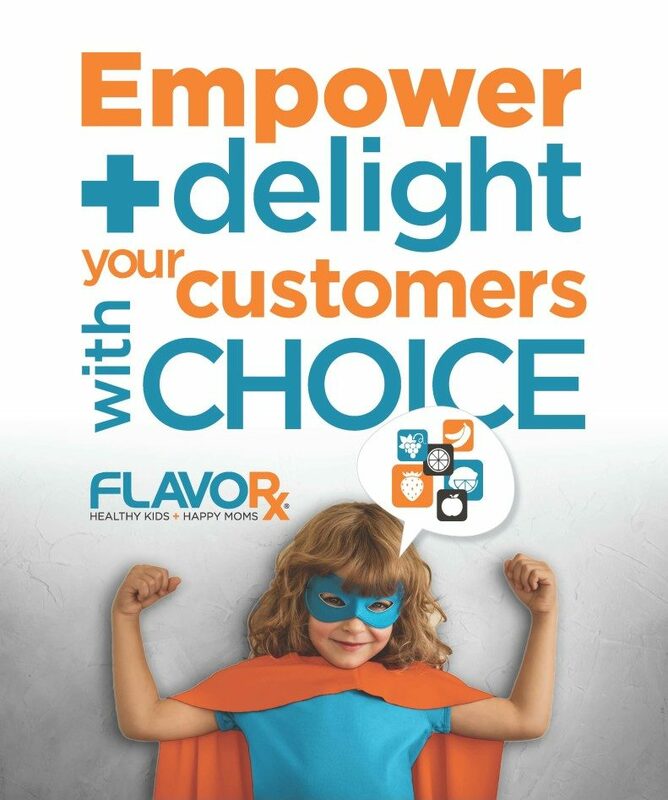 We offer a loyalty program where you get a free flavor after purchasing 10! Ask for your card today. We Now Carry Ortho-Molecular Products! 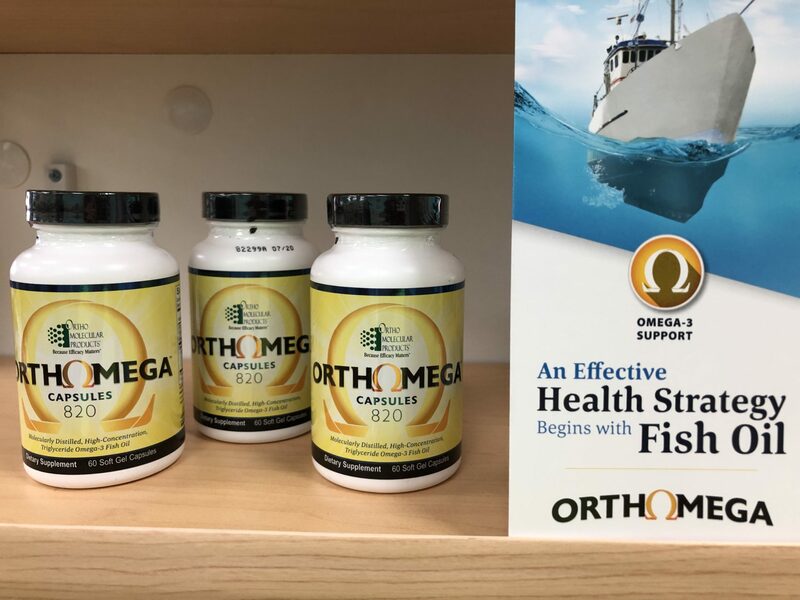 We now carry Ortho Molecular Products! Stop by and ask us about the Ortho Molecular difference! For the month of April, all CBD products are 10% store-wide. Don’t miss out on these great deals! Stop by and ask about them today! We treat our customers like family. Join our community of happy Scripts' customers. We offer medication packaging for all ages! Claim 10% Off Any 1 Item! Discount is not eligible to be combined with other discounts.